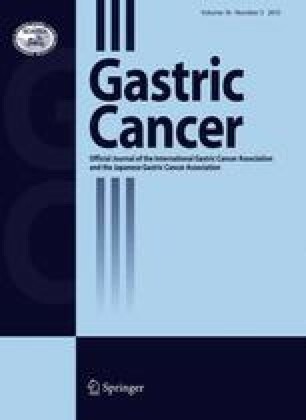 The first edition of the General Rules for Gastric Cancer Study was published by the Japanese Research Society for Gastric Cancer (JRSGC) in 1963. The first English edition  was based on the 12th Japanese edition and was published in 1995. In 1997, the JRSGC was transformed into the Japanese Gastric Cancer Association and this new association has maintained its commitment to the concept of the Japanese Classification. This second English edition was based on the 13th Japanese edition . The aim of this classification is to provide a common language for the clinical and pathological description of gastric cancer and thereby contribute to continued research and improvements in treatment and diagnosis.